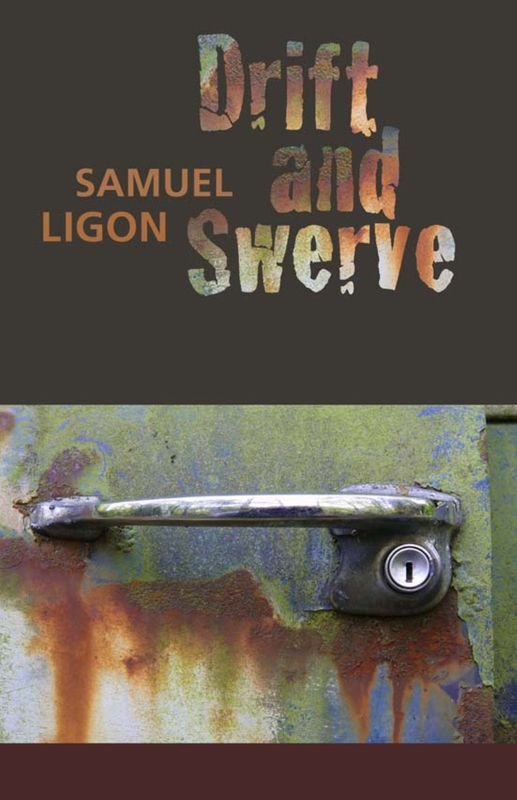 Winner of the 2008 Autumn House Fiction Prize selected by Sharon Dilworth, the 14 kinetic stories of Drift and Swerve swirl around characters in motion, hungry for connection or disconnection, struggling with violence and sexual emptiness, bad decisions and unintended consequences. A family flees a dying grandmother, pursing and nearly killing a drunk driver. A man abandoned by his wife becomes involved in a violent sexual relationship as he struggles to become a parent to his daughter. An adolescent girl runs to Providence, steals drug money to escape an empty relationship and runs to Austin, still searching for love, though she knows she has as much chance as anyone — none. These are stories of connection and fracture, struggle and survival, dignity and disgrace, stories of isolation and the sparks of intimacy that reanimate hope.